When you’re shopping for eggs, what do you reach for first? Regular eggs from chickens raised in cages? Or free range, from poultry allowed to roam outdoors once in a while and do what hens do naturally: roost, scratch, perch, and mingle with other hens? Free run eggs are similar to free roam, but the hens are kept indoors. Indoor housing of hens may be best for the birds as it protects them from predators and inclement weather. Many indoor hens in Canada are given plenty of room, and perch, scratch, forage and lay eggs in nesting areas. 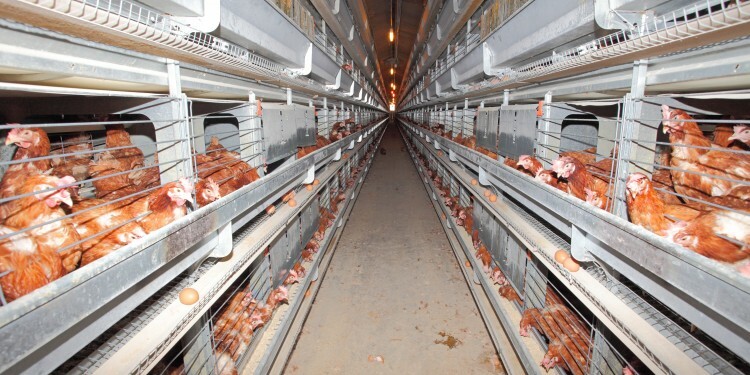 But some egg layers are still raised in cramped battery cages, and this is one area which many farmers and consumers agree is not acceptable. More and more informed consumers are reaching for the free range and free run eggs to show their support for change—and that is encouraging to some Canadian egg farmers who are also looking for change to happen in their industry. Canadians generally expect farm practices in this country to be among the finest in the world, and for Canada to continue to be a leader for codes of practice and animal care, it is necessary to review and amend regulations from time to time. The National Farm Animal Care Council (NFACC) began a process in 2010 for updating the national Code of Practice for the care and handling of poultry (specifically layers) by conducting a scientific review. The review was completed in 2013 and is part of the ongoing process to update the codes using information gained from the scientific research. The scientists involved in this broad-reaching review examined rearing methods, housing, space allowance and health of the layers etc. Even details like lighting and beak treatment were scrutinized all in an effort to assess the well-being of the animals and how it affects biological function. The report, which is available online, included research results from all over the world. The NAFCC’s website states: “Egg Farmers of Canada initiated the review with the support of the Canadian Poultry and Egg Processors Council and Pullet Growers of Canada.” A public comment period is expected to launch in March 2016 with the code release date expected sometime in 2016. No matter what changes come to the codes of practice in the egg layer industry, there are obviously many factors that will have been considered: Cost to farmers, treatment of animals, science fact, consumer perception, and the labelling and marketability of the eggs. 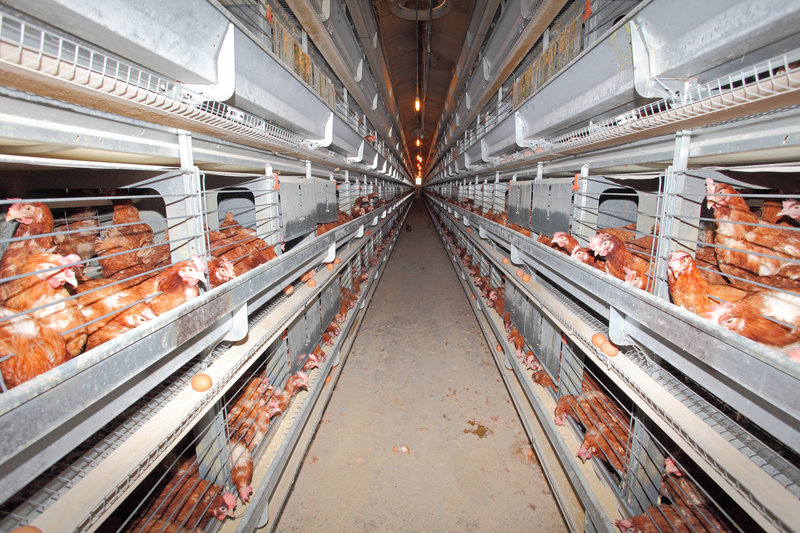 California made changes to its egg industry in 2015, giving egg layers twice as much room in their cages which included areas to perch. These changes came about after a voter initiative passed with over 60 per cent of the vote in 2008. There were many issues to overcome as California egg producers scrambled to make changes to their operations, egg prices rose, and out-of-state producers argued against the fairness of the legislation. Sometimes change will shake things up, but in the long run change is usually for the better. 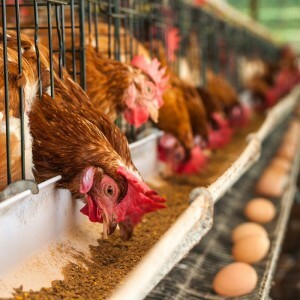 The Agenda with Steve Paikin hosted a panel discussion recently on the demand for sustainable food systems and in it they examine how consumers can support the egg industry as they prepare to make some major adjustments. “The Agenda On the Road” travelled to Guelph — On the Road: Feeding Ontario >> WATCH (Crystal Mackay from Farm and Food Care speaks on how prices will, and should, be affected — at 22:00 into the video). Over the coming months and years, there will be some adjustments to the poultry industry—that much is clear. It may happen slowly, but change will come. UPDATE: Sign the petition to encourage the banning of battery cages.